paridpamy Great Great seller to deal with! Item delivered as described. Punctual! Thank you! 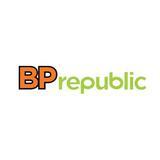 @bp_republic is on Carousell - Follow to stay updated! 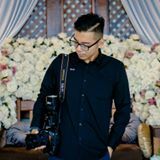 Sony Sonnar FE 35mm F2.8Zeiss Lens.